On this page you can find news of recent projects and initiatives. 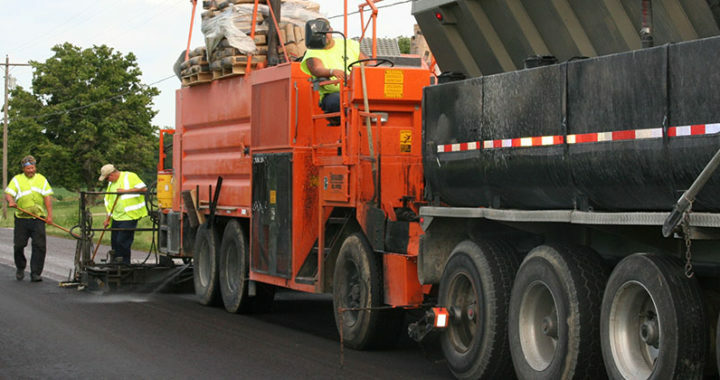 A recent study found that pavement preservation techniques can reduce greenhouse gas emissions and contribute to savings for both transportation agencies and drivers. 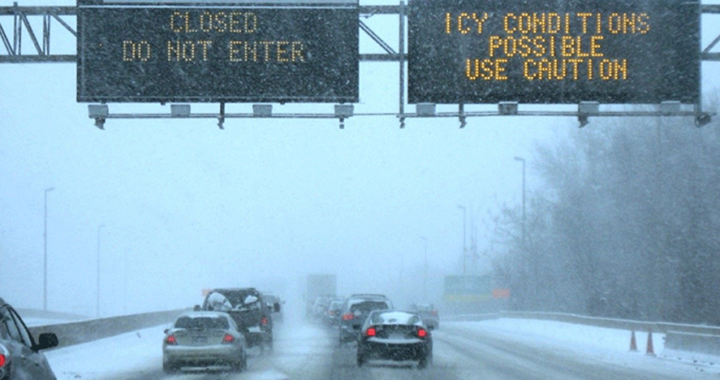 In 2017, FHWA selected NJDOT as one of six state DOTs to participate in a pilot program on extreme weather, climate risks and asset management. The deadline to submit a proposal for funding through NJ STIC is approaching on February 1, 2019. 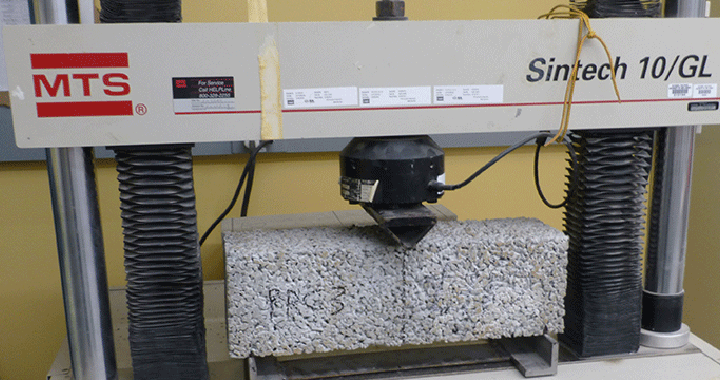 A 2018 NJDOT report explored the use of porous concrete for sidewalks and its effectiveness to mitigate stormwater runoff. 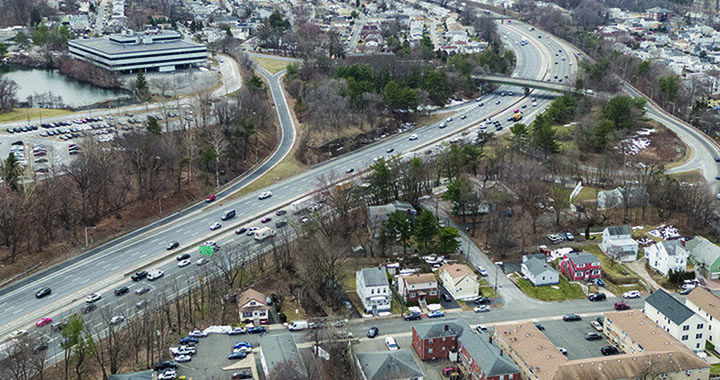 Aided by STIC funding, NJDOT pilots a sofware package to proactively identify sites for safety improvement. 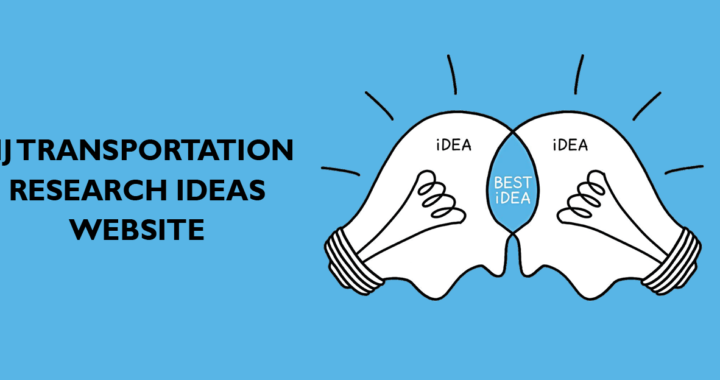 The NJDOT Bureau of Research invites you to participate in the NJDOT Transportation Research Ideas Collaboration site. 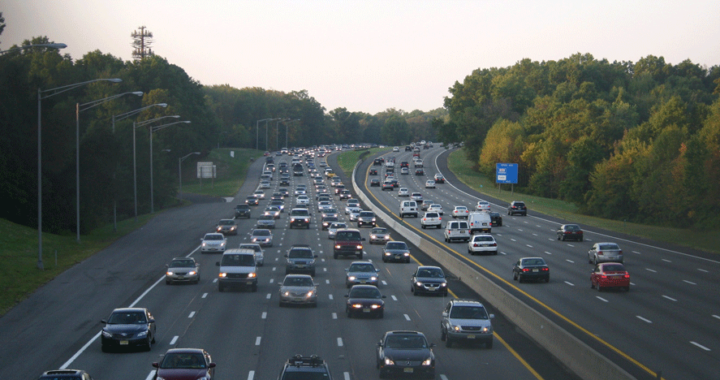 This grant from FHWA will assist NJDOT gather data on road conditions and improve response times during weather events. 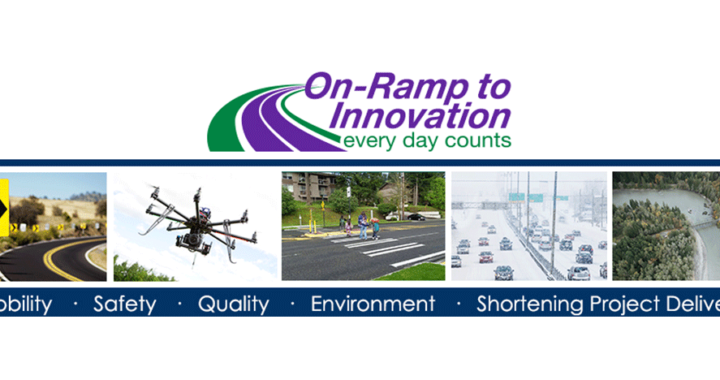 Innovations for EDC-5 include weather-responsive management strategies, collaborative hydraulics,advanced geotechnical exploration methods, unmanned aerial systems (UAS), and more.